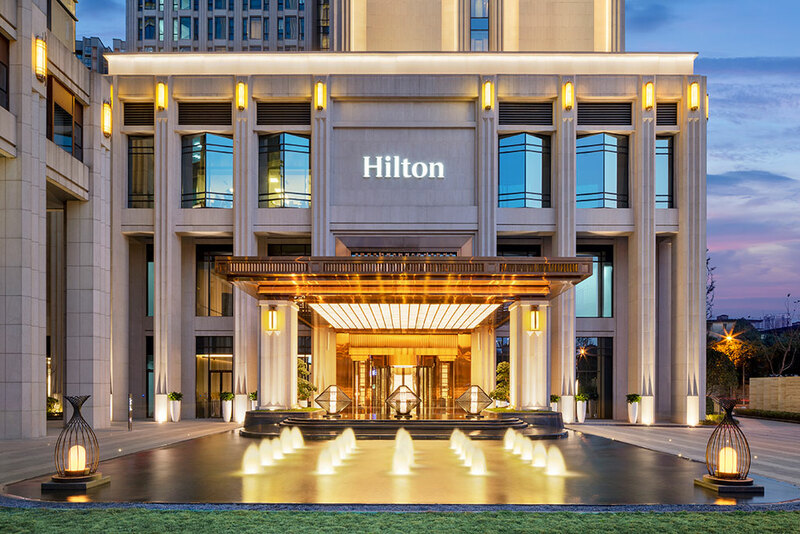 Boasting an excellent location, Hilton Chengdu Chenghua provides the ultimate in convenience. 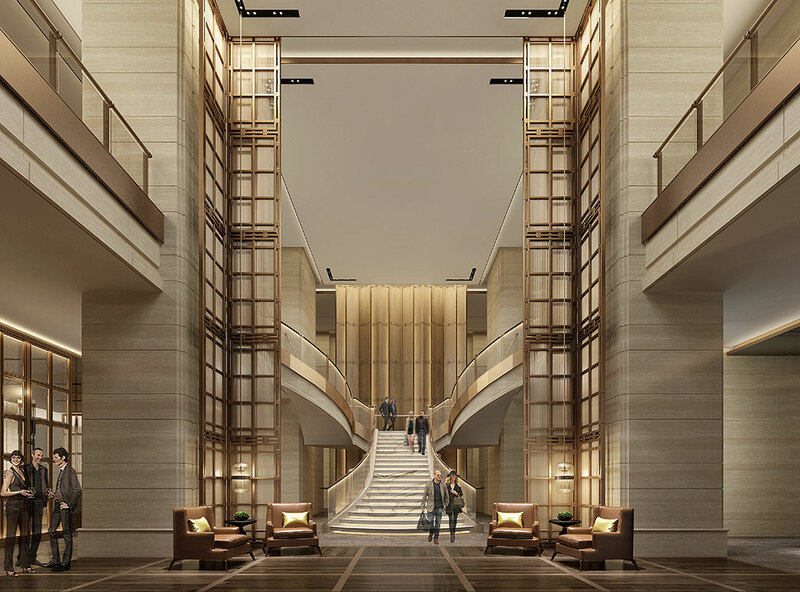 Our modern hotel evokes the essence of Chengdu culture, with 298 tastefully appointed guest rooms, 4 exceptional restaurants and bars, ample meeting space and abundant leisure options. Our all-day restaurant Kitchencraft features a lively open kitchen, serving delicious international favorites and local specialties. Delight in an eclectic mix of flavors with our lavish buffet, or ask the Chef to customize a special menu just for you. 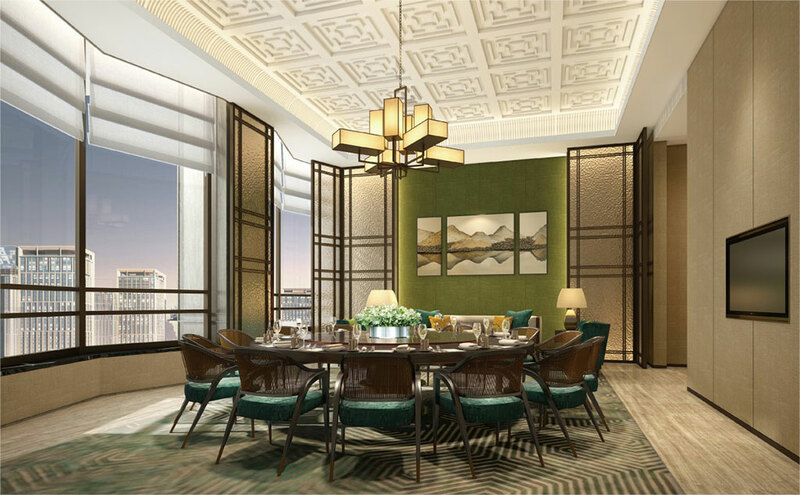 A classic Chinese restaurant featuring ornate decorations and a charming tea house, Qing Ya serves local Sichuan specialties and authentic Cantonese delicacies, and offers a traditional Chinese tea ceremony. 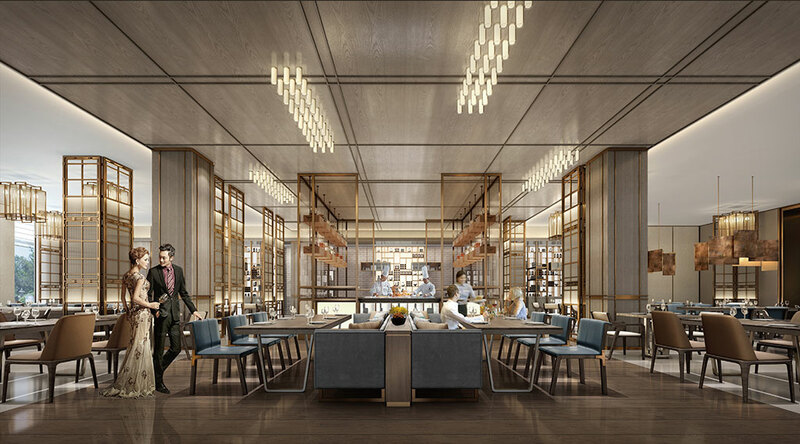 Canton Street is the first Hong Kong-style restaurant to open in one of Chengdu's premium hotels. 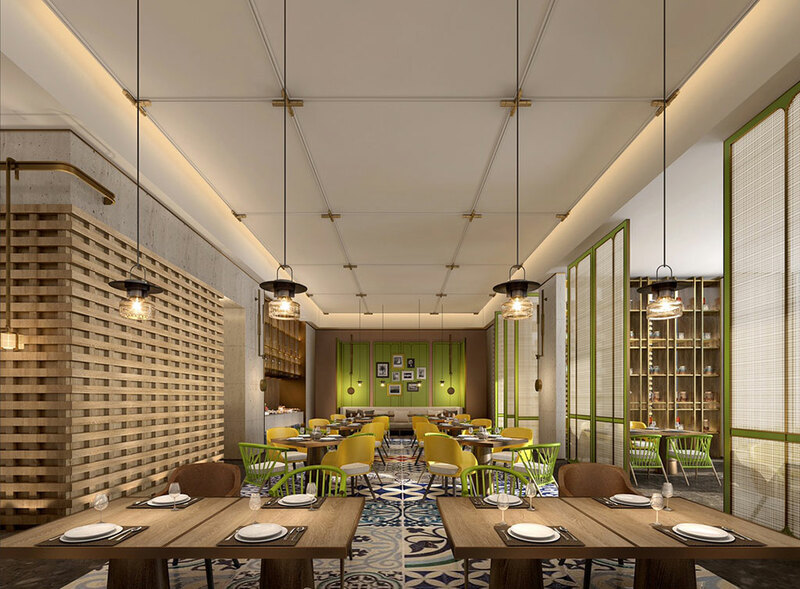 It features vibrant décor inspired by Hong Kong’s culture and serves signature Hong Kong and Southeast Asian dishes and drinks, directly from its open kitchen. 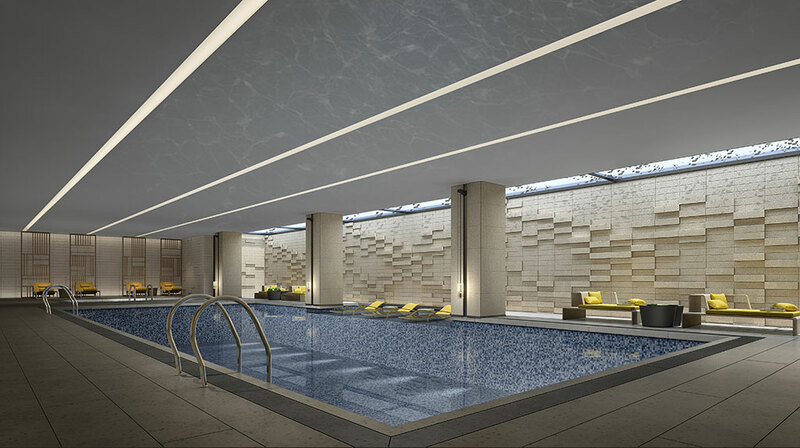 It's the ideal spot for a casual meal with your colleagues, friends, or family. 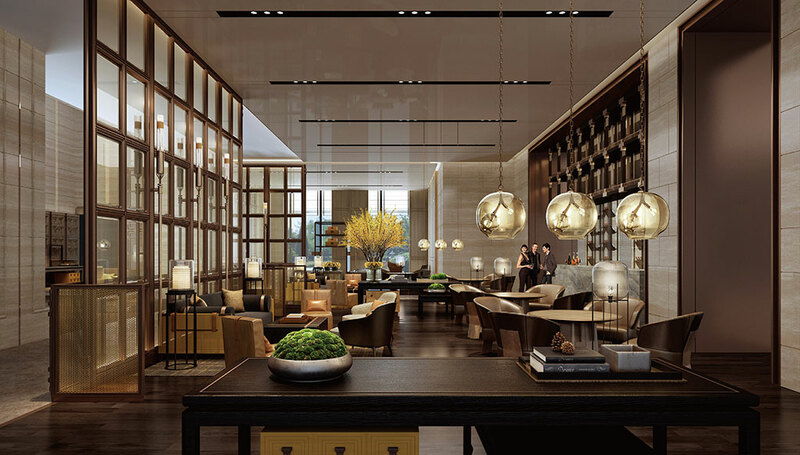 The cozy Lobby Lounge is the ideal meeting point, offering a wide selection of light bites, cocktails and non-alcoholic drinks. Savor our signature afternoon tea with mouthwatering pastries and freshly brewed tea, or unwind with a cup of coffee and a good book from the shelf.